Fajar Utama Yogya Tickets bussiness subclass B IDR 260.000, K IDR 245.000, N IDR 230.000, O IDR 215.000. Gajahwong Tickets Economy subclass C IDR 220.000, P IDR 200.000, Q IDR 165.000, S IDR 145.000. Senja Utama Yogya Tickets bussiness subclass B IDR 260.000, K IDR 250.000, N IDR 235.000, O IDR 220.000. Bogowonto Tickets Economy subclass C IDR 220.000, P IDR 200.000, Q IDR 165.000, S IDR 150.000. Senja Utama Solo Tickets bussiness subclass B IDR 275.000, K IDR 260.000, N IDR 250.000, O IDR 235.000. Gaya Baru Malam Tickets Economy class IDR 110.000. Bengawan Tickets Economy class IDR 80.000. Jaka Tingkir Tickets Economy subclass C IDR 230.000, P IDR 210.000, Q IDR 175.000, S IDR 155.000. Krakatau Tickets Economy subclass C IDR 270.000, P IDR 255.000, Q IDR 220.000, S IDR 205.000. Progo Tickets Economy class IDR 75.000. 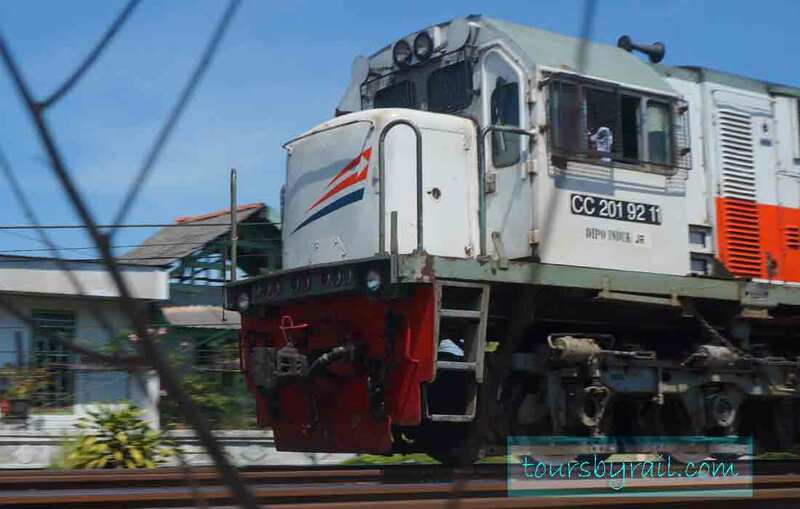 Total Cost Tours By Train From Jakarta to Yogyakarta start from IDR 75.000-IDR 430.000. You can choose executive, bussines and economy trainset. 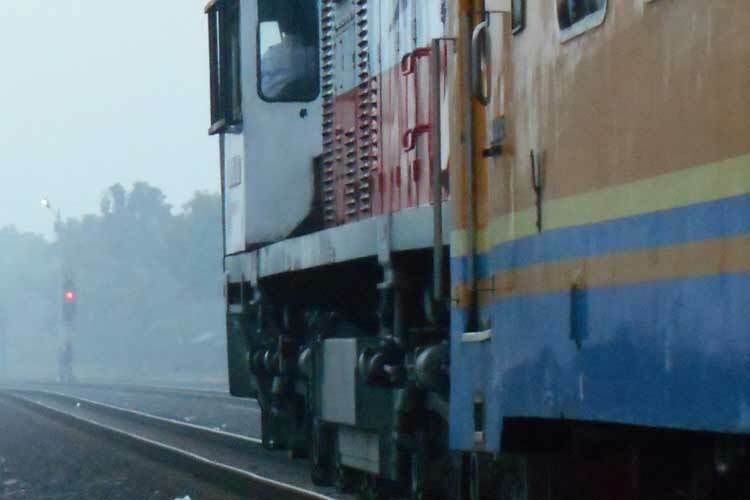 How to book train ticket from Jakarta to Yogyakarta?you must visit : Tiket.kereta-api.co.id and choose depart from Jakarta Gambir/Pasarsenen, then choose your destination Yogyakarta/Lempuyangan. You can booking the ticket 90 earlier. Please enjoy your tours with train and Explore more ove of beautifull Indonesia. There are many choice Train Schedule From Jakarta to Yogyakarta and I hope you enjoy your tours by train. See Also Train Schedule From Jakarta to Bandung.